Rooster Teeth — Artwork by Cynthia H.
Various merchandise designs I’ve done for Rooster Teeth. Inspired from the Attack on Titan image, Ruby is ready to take on a titan size Grimm. 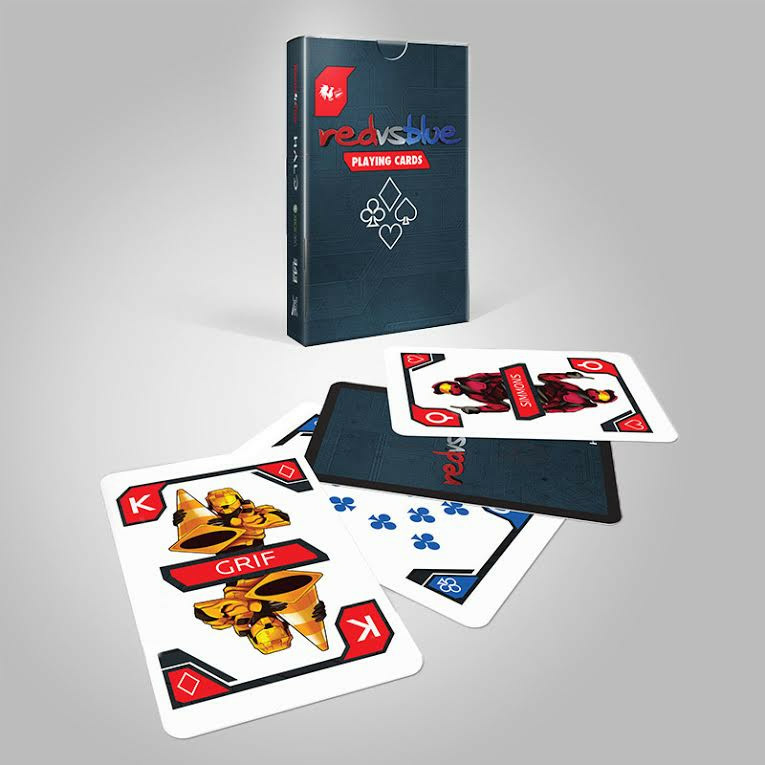 Illustrations of the face cards of the Red vs Blue playing cards. The Reds and Blues take a road trip! 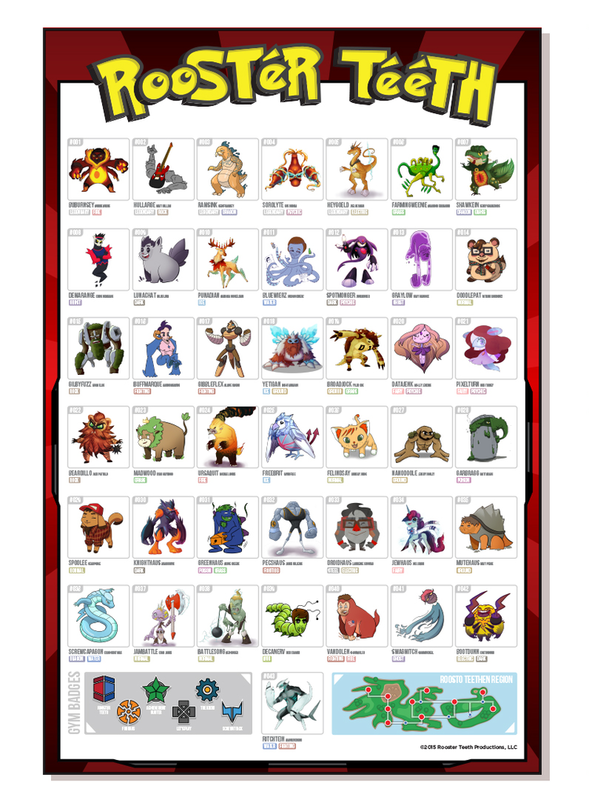 Illustrations of the face cards for the various shows of Rooster Teeth. Inspired by art nouveau, featuring teaming JNPR. 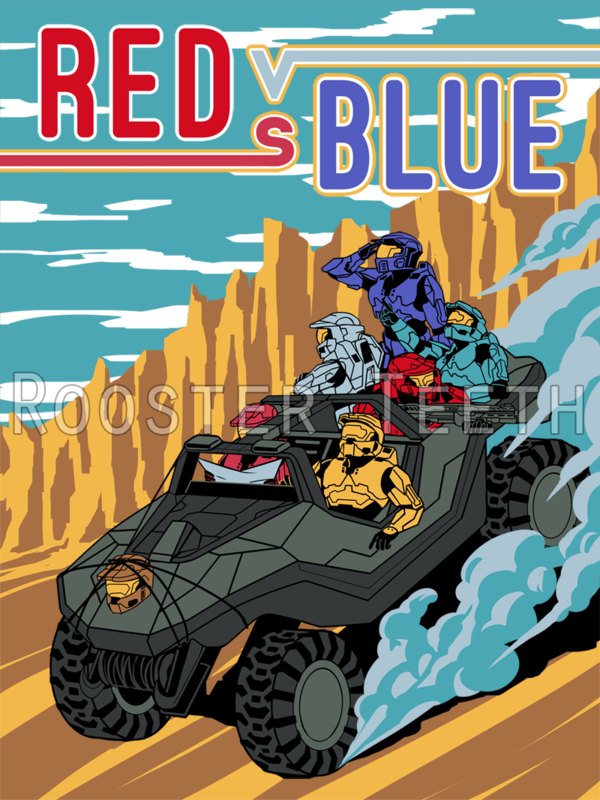 A collaborative effort between multiple artist to bring the official RT Extra Life poster of 2015 to life.